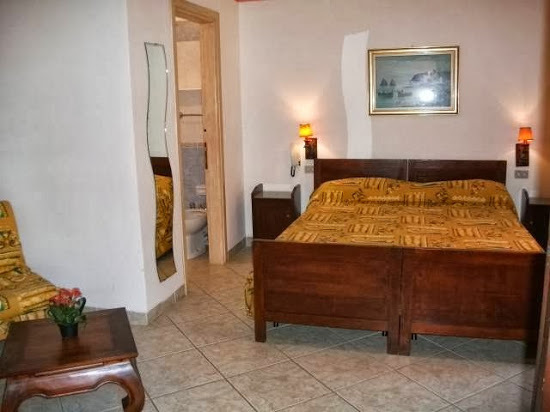 Hotel Abbaruja is exactly what I look for in holiday accommodation. 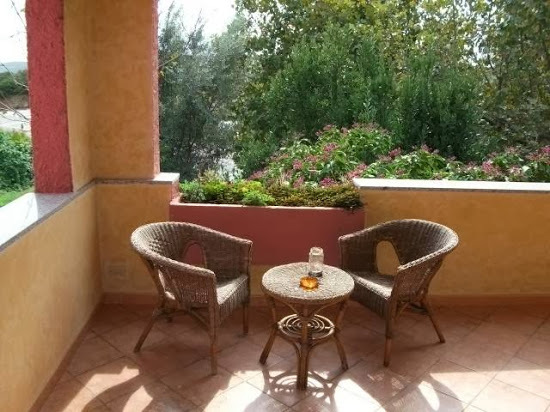 The layout of the rooms in the hotel is excellent and gives the sense of staying in your own private apartment. 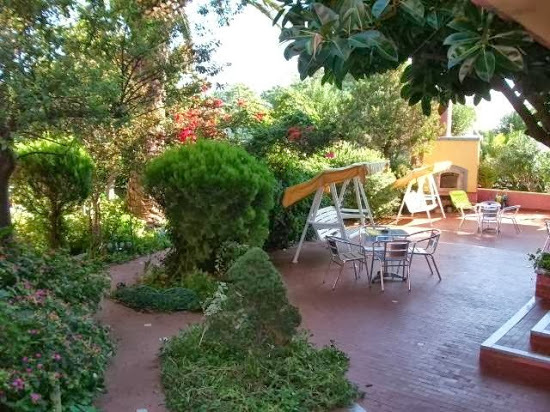 It is surrounded with beautiful flowers and trees and has a lovely view of the sea in front and mountains behind. The main feature of the hotel is definitely its staff. Wonderfully accommodating people are happy to assure that your stay is more than comfortable. 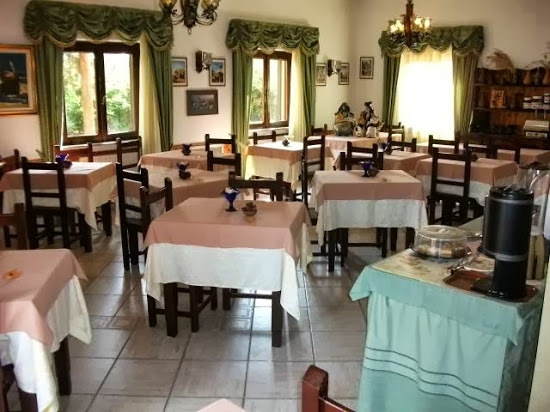 It is a very well-situated hotel, within walking distance of a local shop, many restaurants and a few bars. Be wary of other hotels though, as they charge extortionately for outside guests to have dinner. The beach is a two minute walk away, and just as a beach should be with white sand and crystal clear water. 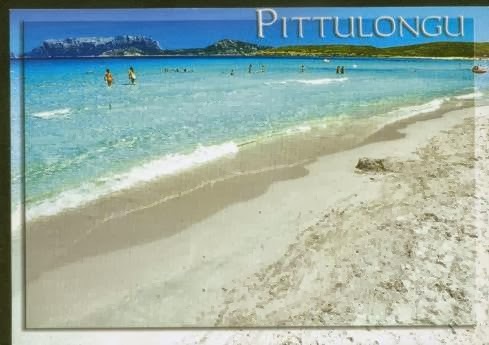 There is also a little bar on the beach which also rents out pedalos, parasols and gives you the opportunity to have lessons in windsurfing. The area itself is not built upon tourism and is the perfect island getaway, ideal for relaxing. For us, the hotel was our cherry on top and we would love to go back and would most certainly recommend it to anyone.